Canadian progressive sci-fi metal innovators VOIVOD are soon to release their new studio album “The Wake” on September 21st, 2018 for via Century Media Records worldwide. 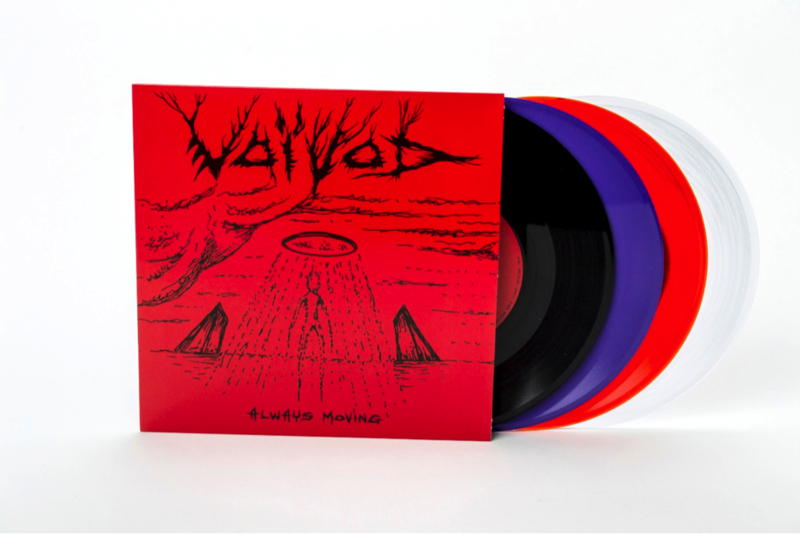 VOIVOD’s “The Wake” is the highly anticipated successor to 2013’s “Target Earth” album as well as the 2016 mini-album “Post Society”. The album was recorded and mixed by Francis Perron at RadicArt Recording Studio in Canada and its artwork (as well as the art for the attached singles, to be seen above!) was once again created by VOIVOD drummer Michel “Away” Langevin.